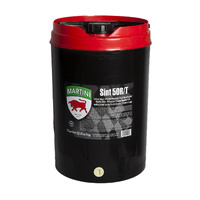 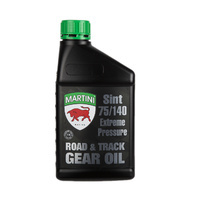 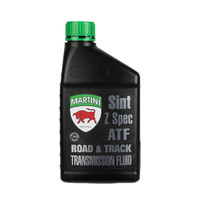 Martini® Sint 50R/T is a high performance, full synthetic motor oil designed to provide maximum lubrication film strength under the most varied and harsh conditions. 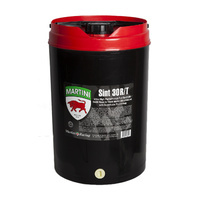 Martini® Sint 50R/T meets and exceeds the requirements for modern high technology performance engines. 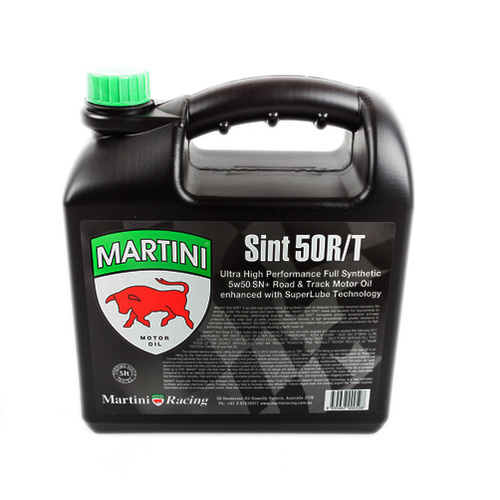 Martini® Sint 50R/T formulation provides exceptional anti-wear protection during initial start up while providing maximum viscosity at high temperatures for greater resistance to lubrication breakdown. 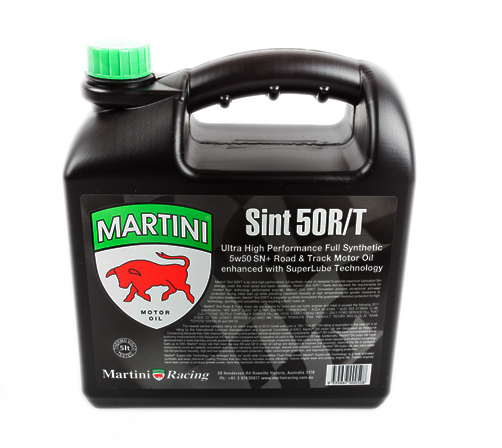 Martini® Sint 50R/T is a superior synthetic formulation that guarantees maximum protection for high technology, sporting and competition cars requiring a 5w50 motor oil.